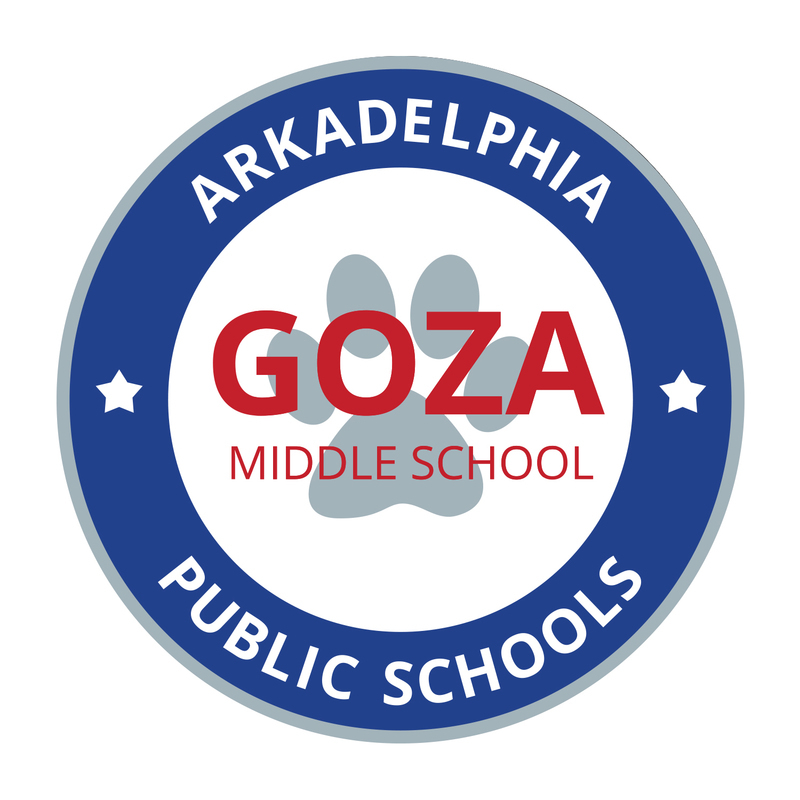 Goza students will take the ACT Aspire assessments during the month of April. Testing dates are the following: April 16-20 for 6th grade students, April 23-27 for 7th grade students, and April 30-May 4 for 8th grade students. ACT Aspire is an assessment system that measures academic achievement in English, math, reading, science, and writing in grades 3 through 10. ACT Aspire is linked to the ACT College and Career Readiness Standards, research-based information that makes test results meaningful by connecting a student’s ACT Aspire score to specific skills and knowledge important for college and work success. Your child’s teacher can use this information to address areas for improvement, build on strengths, and most importantly—impact your child’s potential. ACT Aspire connects your child’s academic progress from one grade to the next with assessments that are given as students are learning and at the end of the school year. This information will help you understand whether your child’s academic growth is on pace for college and career success. What does my child know right now? What is he or she ready to learn next? Are there gaps in my child’s knowledge and skills that need to be addressed before he or she is ready for the next level of learning? If so, what is needed to get back on track? Is my child learning what’s necessary to be ready to enter college and the work world? For more information on ACT Aspire features, visit discoveractaspire.org. Please remember that ALL testing will be done in the mornings of the dates listed above. If at all possible, please do not schedule any out-of-school appointments on the days of a test. Thanks for your help in making our spring testing successful!